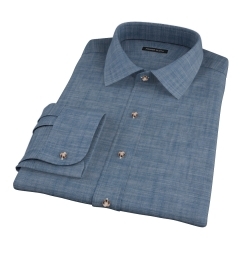 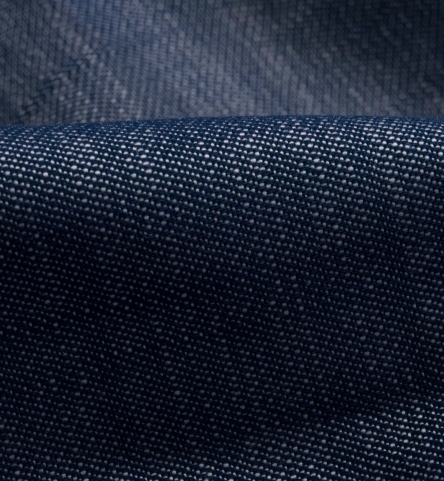 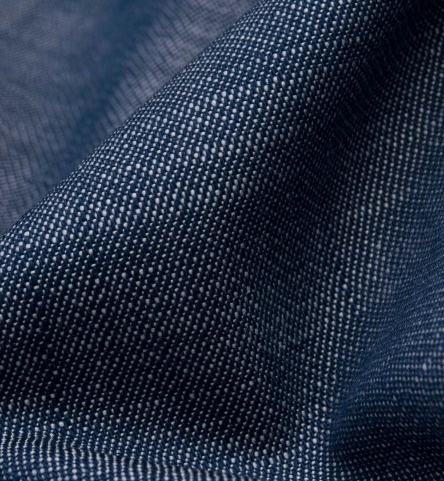 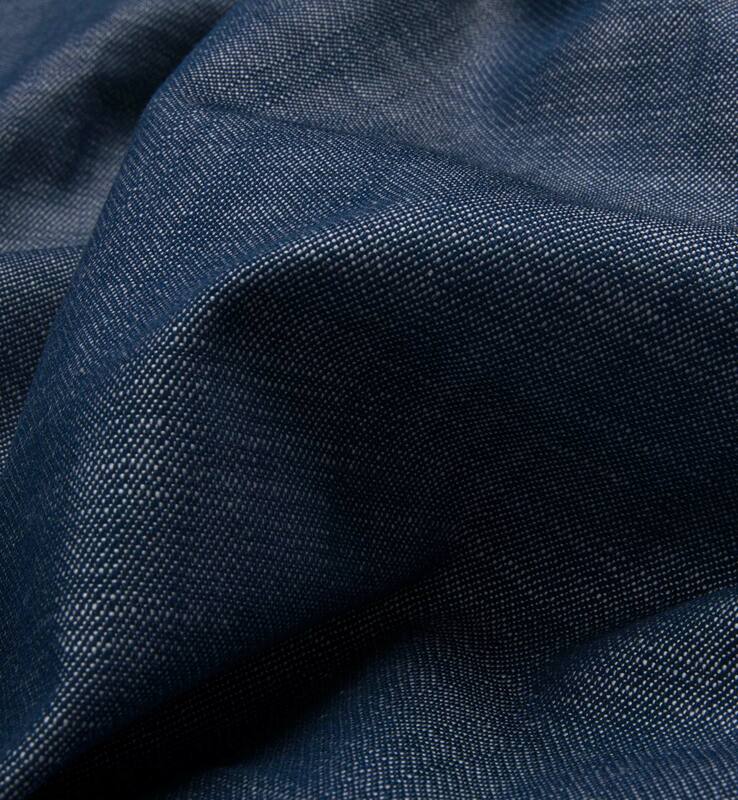 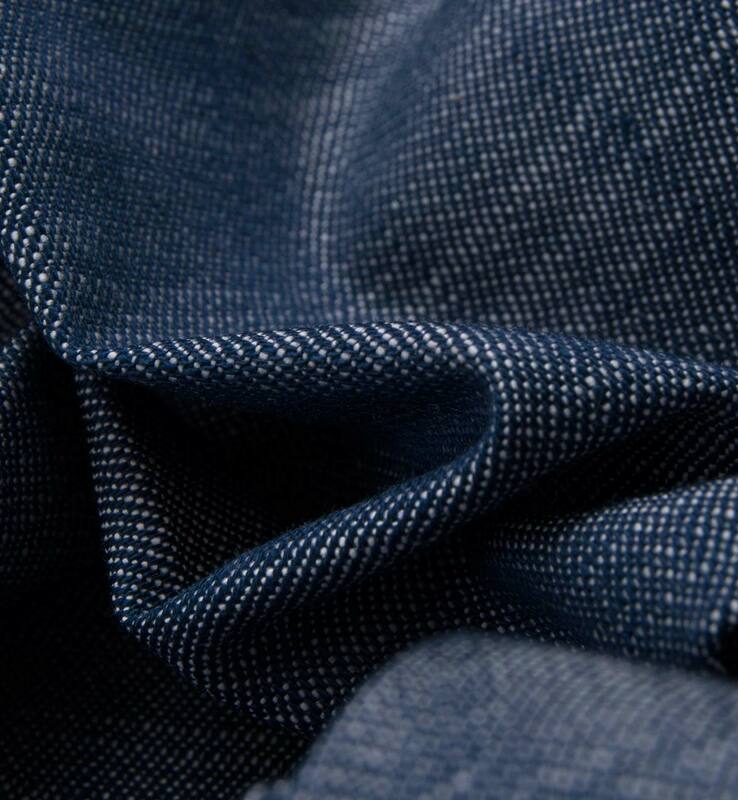 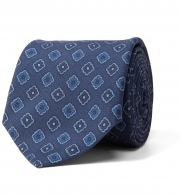 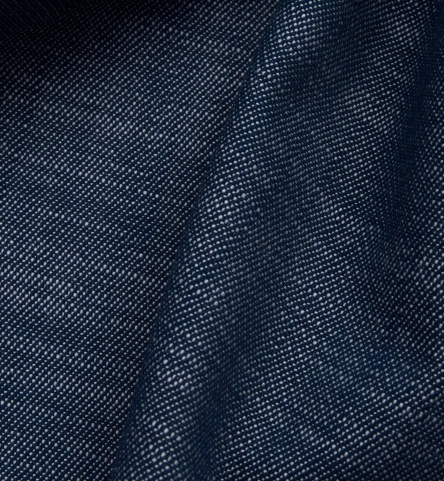 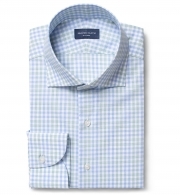 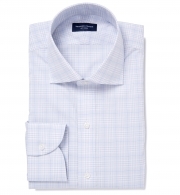 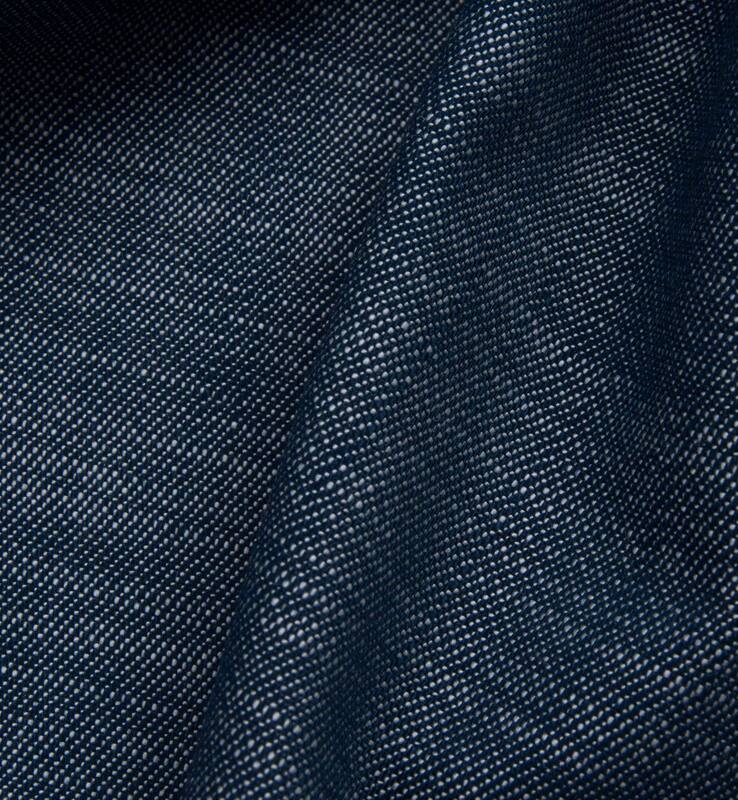 This heavy denim shirting fabric is as casual as it gets. 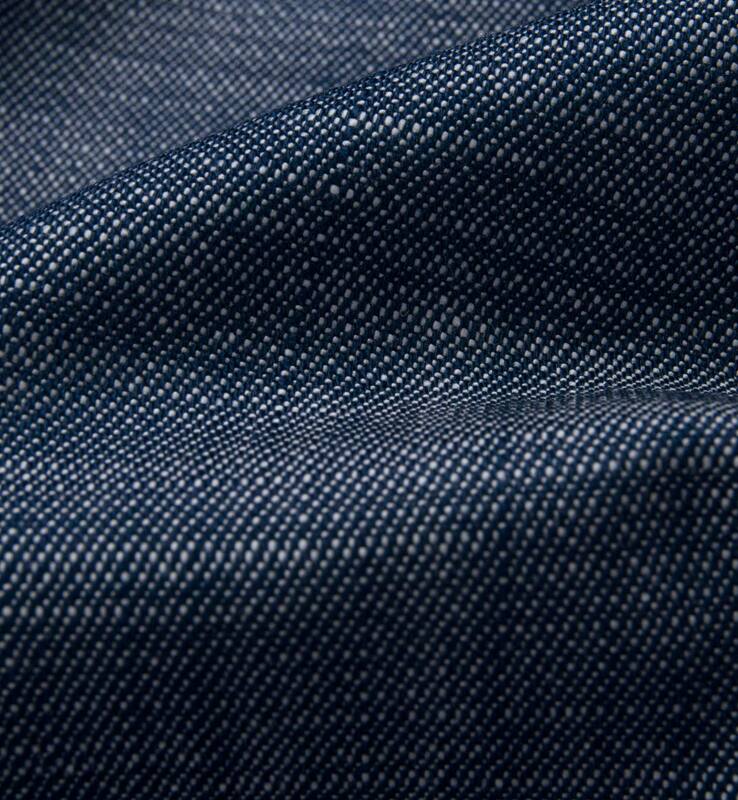 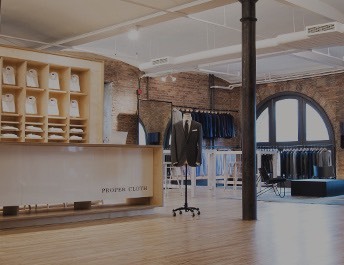 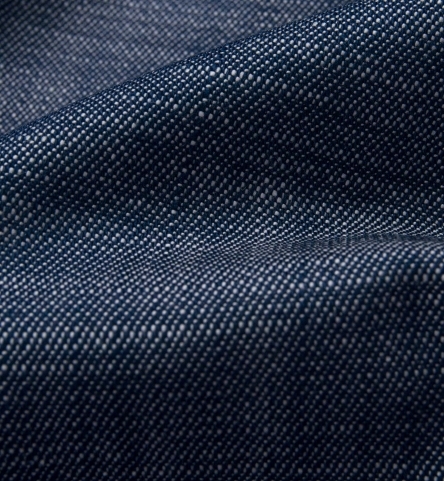 We love the texture of denim--a little slubby and rough out of the box, but gets really soft over time. 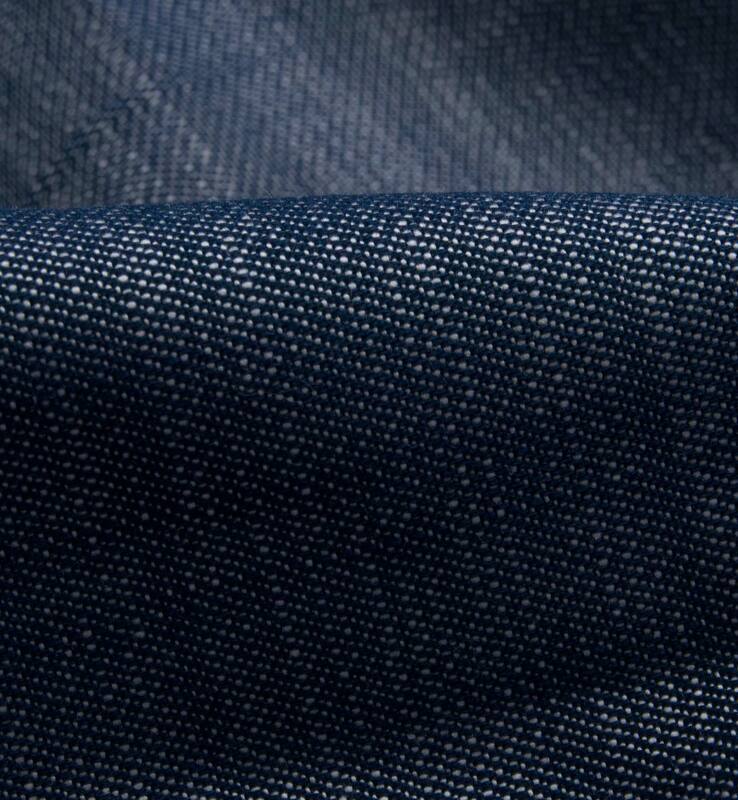 A true American classic.